Scenic flight departing from Zell am See. 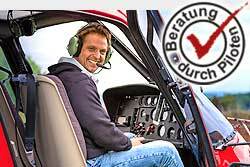 By booking the whole helicopter you can discuss the route directly with the pilot on the spot. The route is dependent on the weather and of course aviation safety, otherwise the pilot attempts to fulfill your wishes in compliance with the flight time. The flight time is 40 minutes.